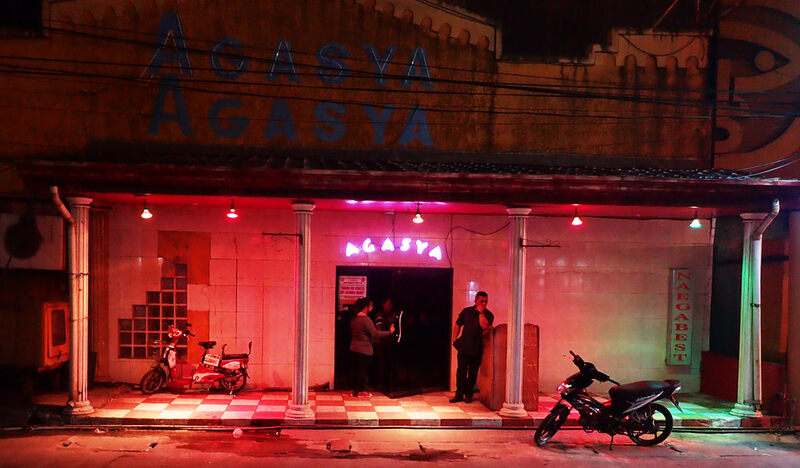 Agasya is located on Real St between Bodyshop and Tropix bars. The bar is most busy after it opens and it is not uncommon for most of the talent to be gone quickly. 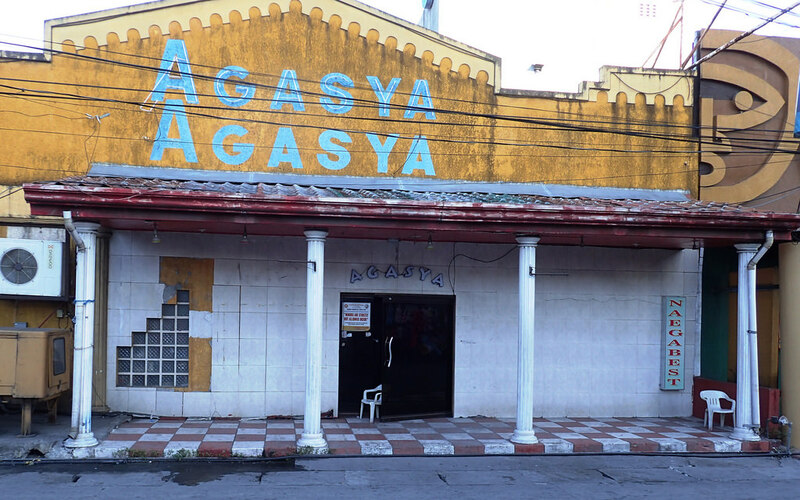 It is easy to walk past Agasya and never know it. With Bodyshop and Tropix taking most of the attention they leave this small dimly lit bar in the shadows to most. The bar has no pool table and no credit card facilities. The line up is often reported as poor possibly due to the place being so dark you can not even see the girls very well. Most commonly referred to as the most boring bar in Angeles there are much better places to visit around this bar.